Salon Naava offers a pleasant soothing and professional environment. We invite you to come and join us for your next beauty experience. We would love to have your hair in our chair. Consultations are free and are required before certain services. Salon Naava specializes in natural and relaxed hair (long or short). Whether you opt for a haircut or not, treat your tresses to the expertise of the hair styling specialists at Salon Naava LLC salon. Offering the latest style trends and hair designs combined with the dependable efficiency required to maintain and manage a day to day look that suits your lifestyle, our friendly and professional staff offer reliable services according to the specific needs of our clientele. Choose a fresh look or boost your current hairstyle with a knowledgeable consultation at our full service salon. Salon Naava LLC offers a range of hairstyling packages including skilled color consultation, deep conditioning and professional blow drying; curling and flat iron expertise and up-dos for weddings or other special events. Browse through our wide variety of superior hair care products when you visit our welcoming salon and benefit from hair care advice that is always customized to your hair type and texture. Have you kept the same style for 5 years or more? “If it isn’t broke, don’t fix it” is an adage that may work well for a machine, but not necessarily when referring to your hairstyle. Visit Salon Naava LLC for a completely new style or to make some adjustments to your preferred classic look. Ideally, a hairstyle should match up with your wardrobe, career and day to day lifestyle. If you have a busy schedule, opt for a style that is easy to manage and still leaves you looking your best. 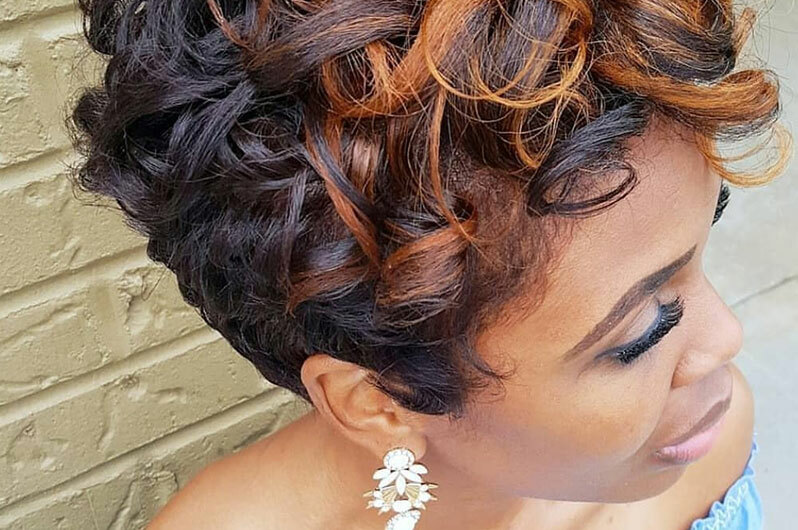 Whether you want a big change or just a small tweak , Salon Naava LLC hair stylists work closely with our clients to find the style that best suits your everyday needs or special occasions. Invest in a high quality professional dryer – Cut down drying time and increase heat and styling power with the latest lightweight models. Ask a Salon Naava LLC professional for more info.